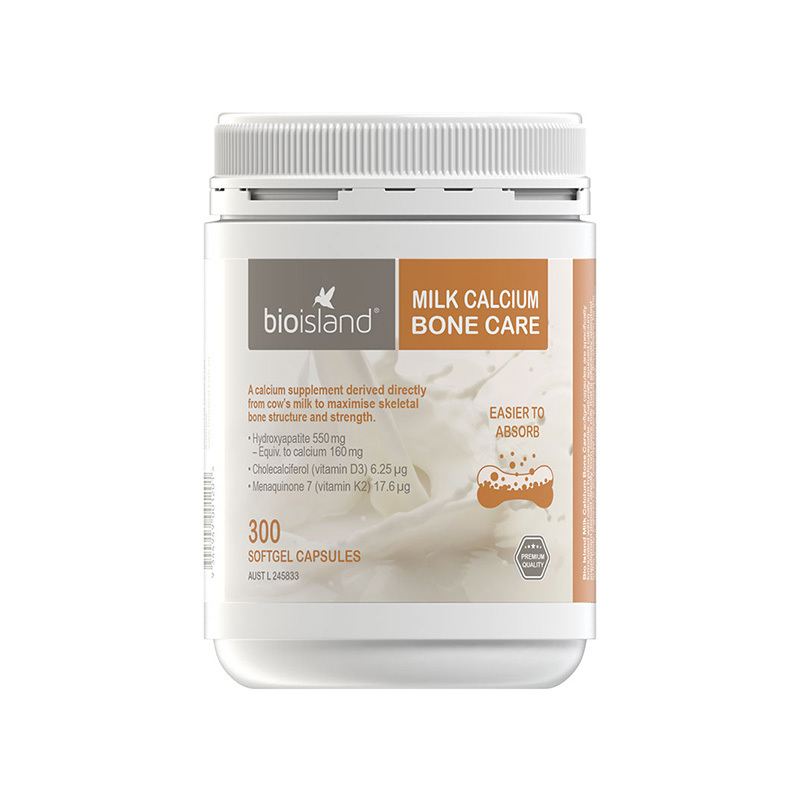 For healthy bones, teeth, muscle contraction and nerve transmission. 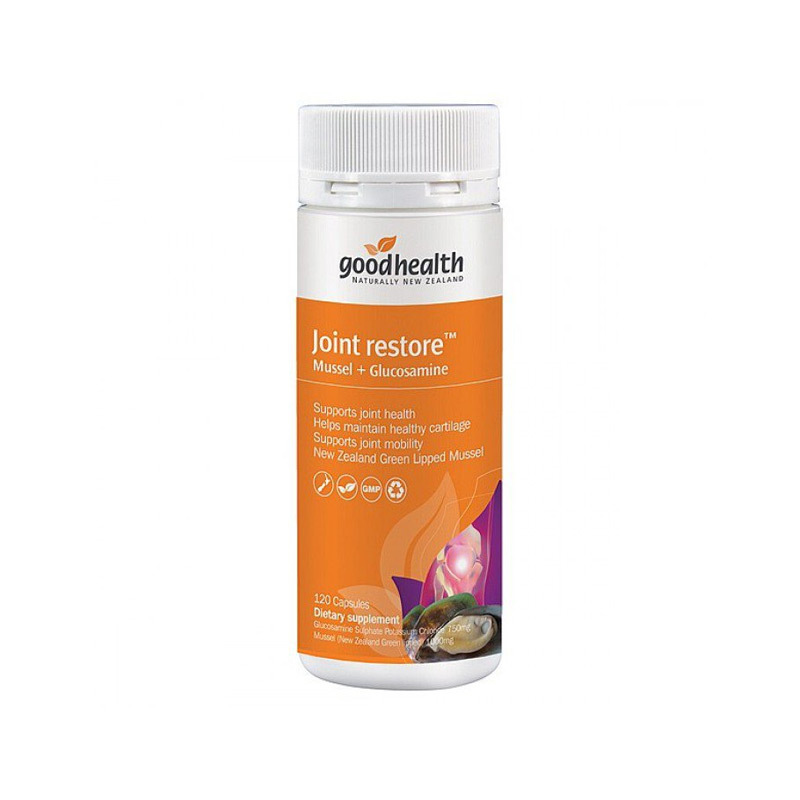 Relieve aches and pains in joints to improve mobility. 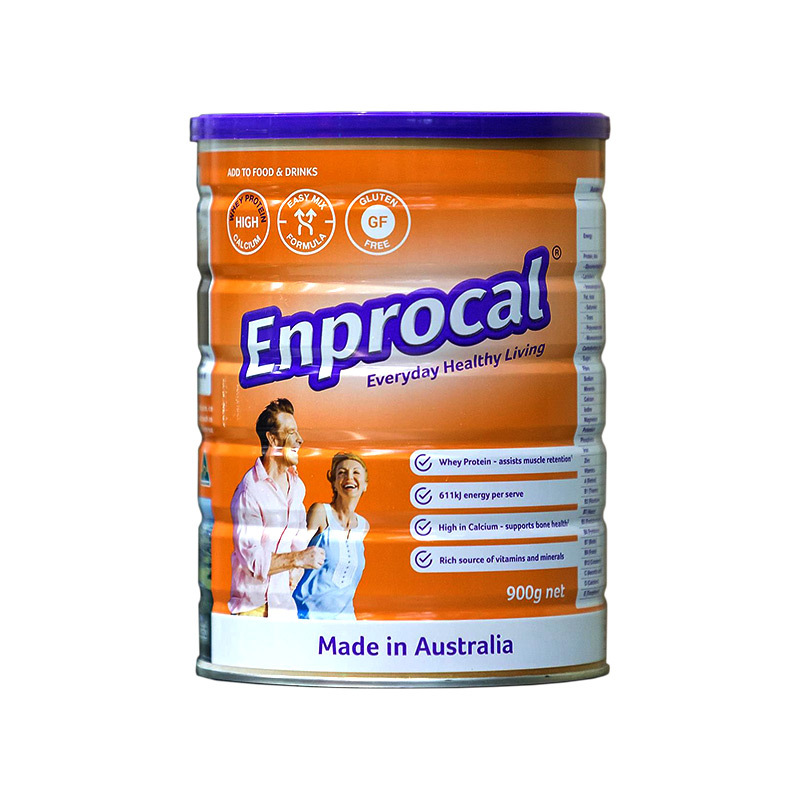 High protein nutrition powder for everyday living. 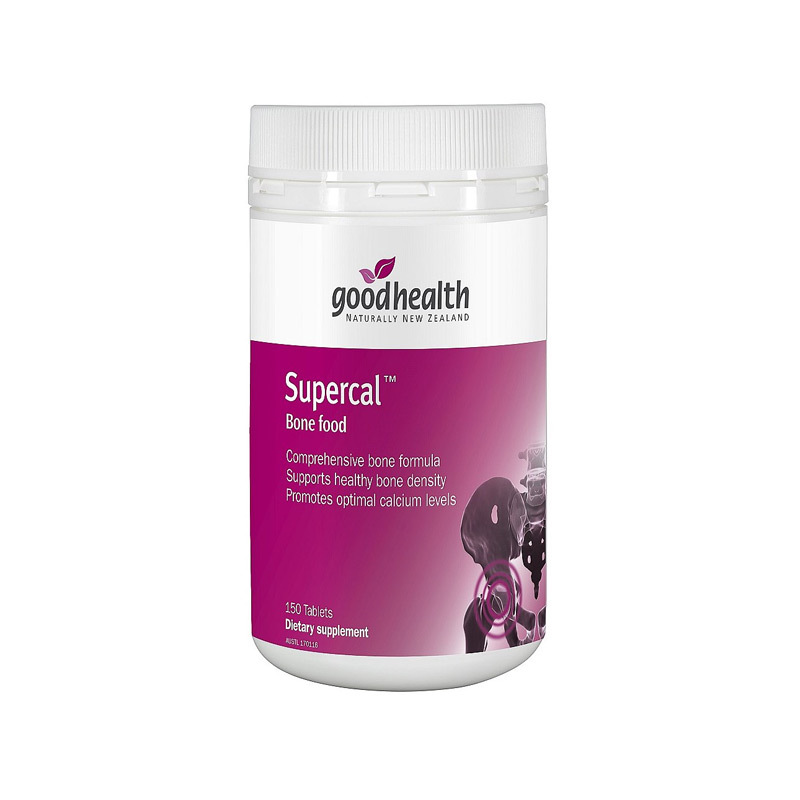 Benefits heart, brain and joint functions. 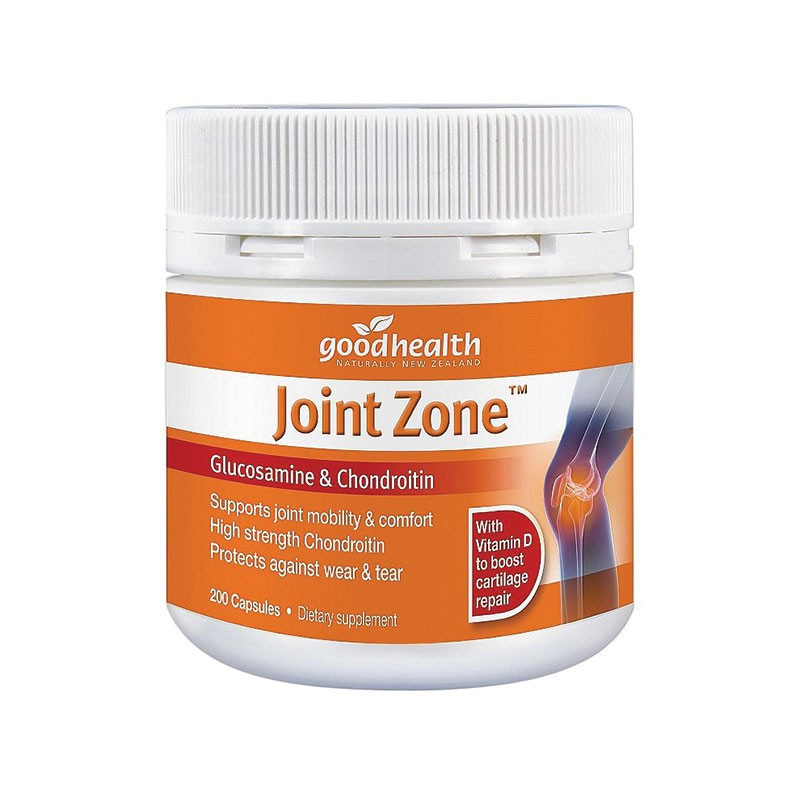 Support healthy joint structure, function and lubrication. 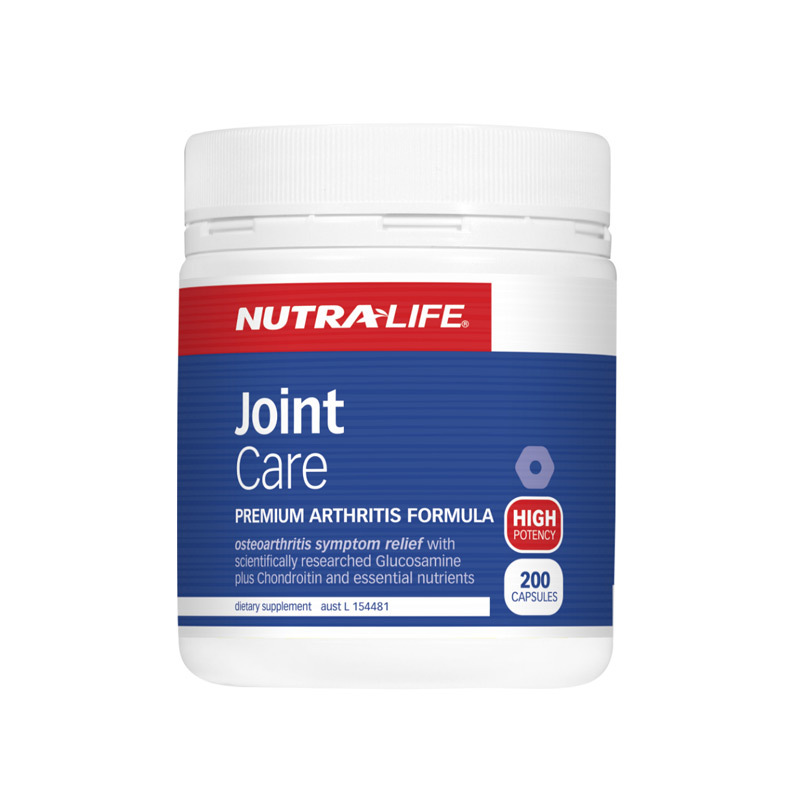 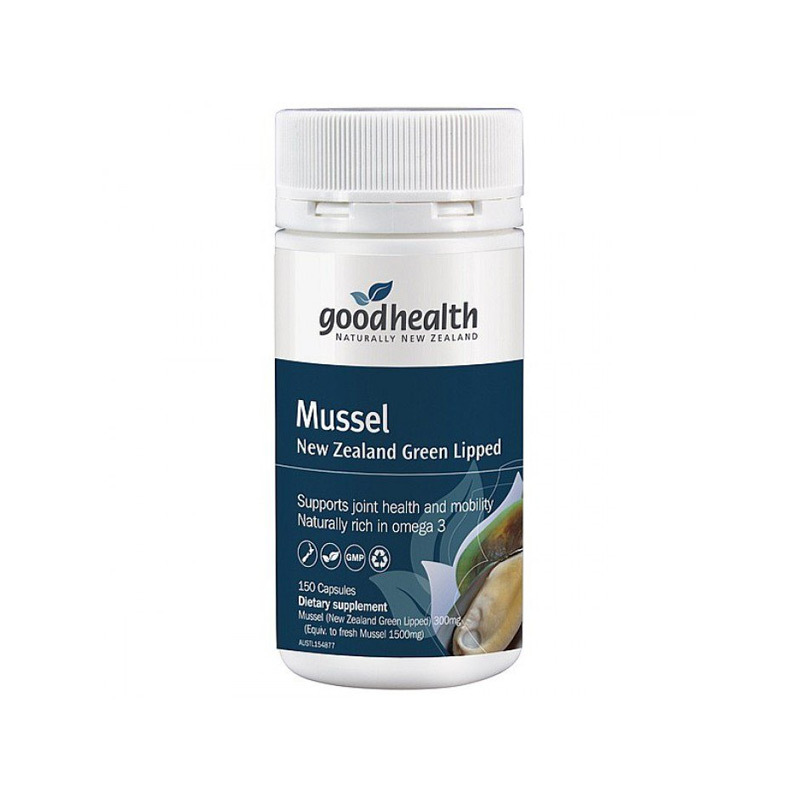 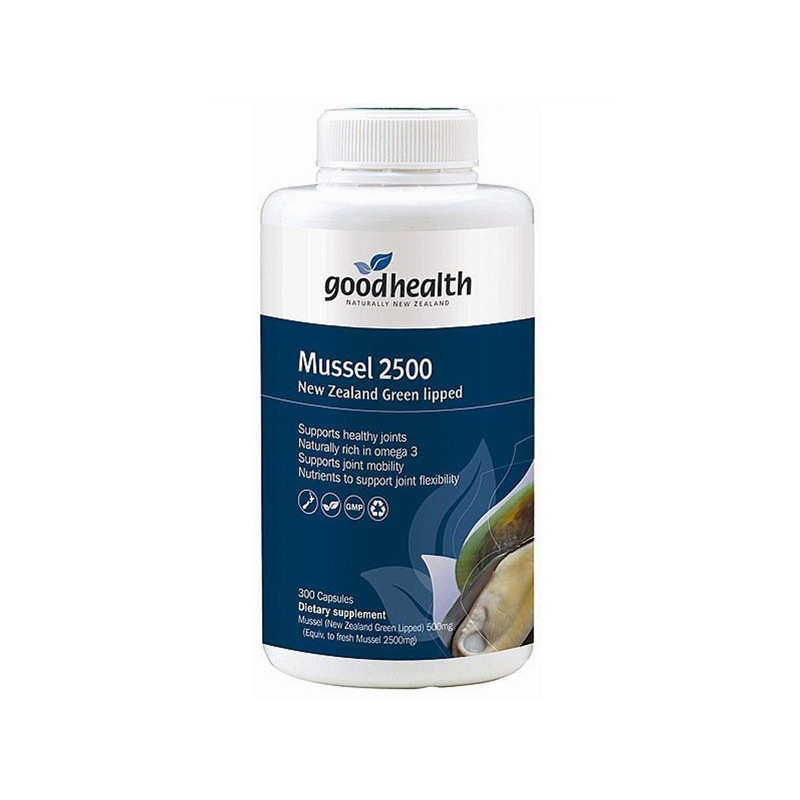 Nutritional support for joint health and mobility. 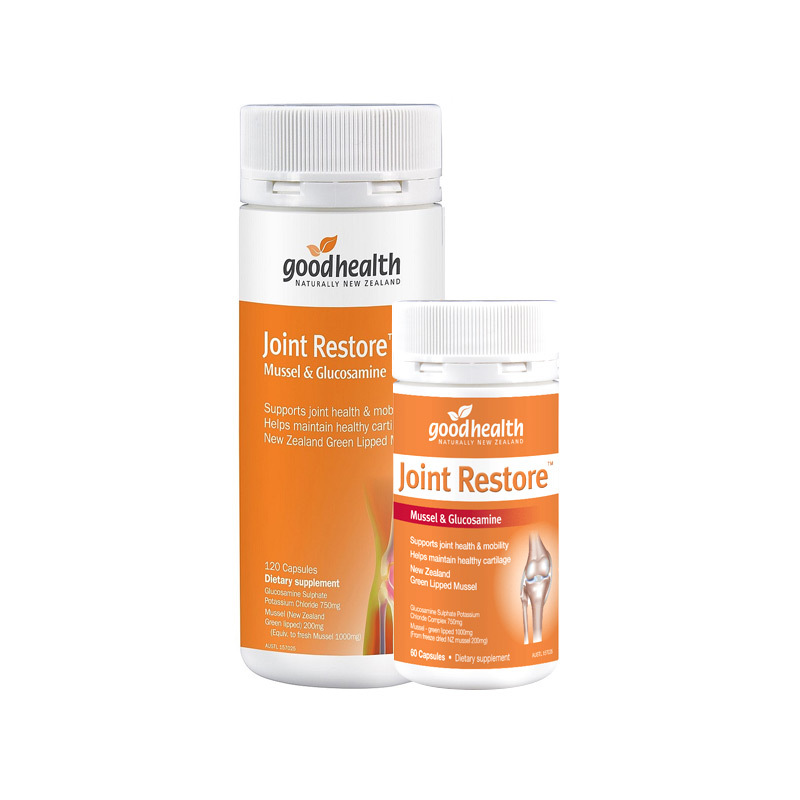 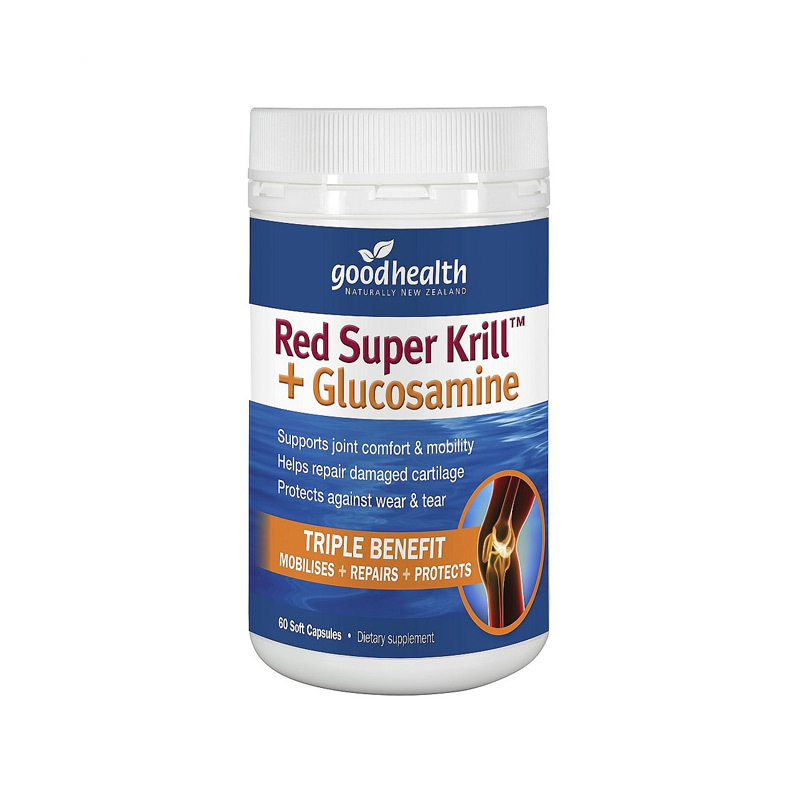 Supports joint comfort & mobility by promoting a healthy tissue response. 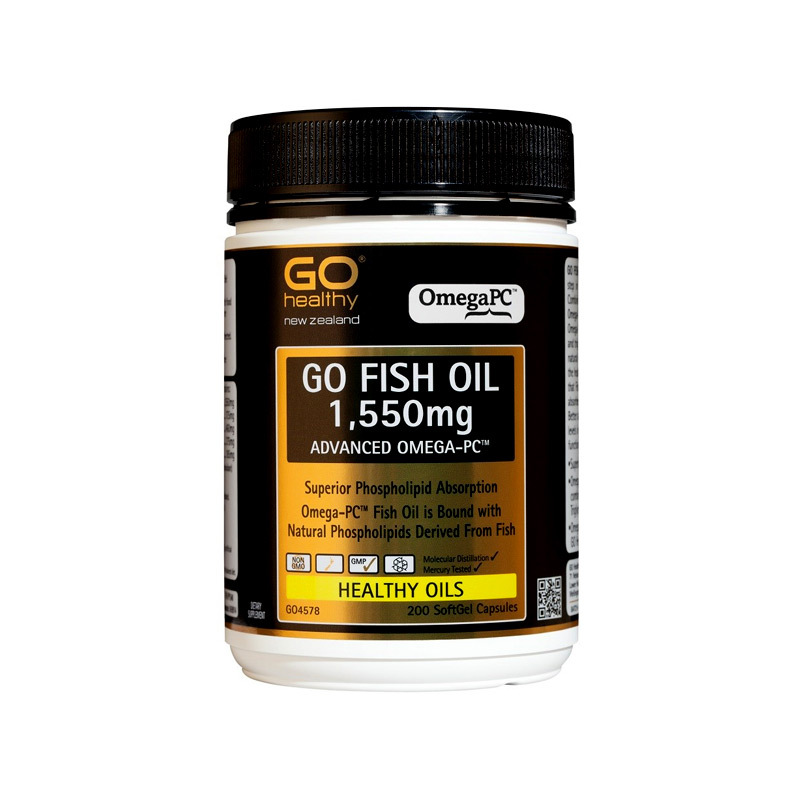 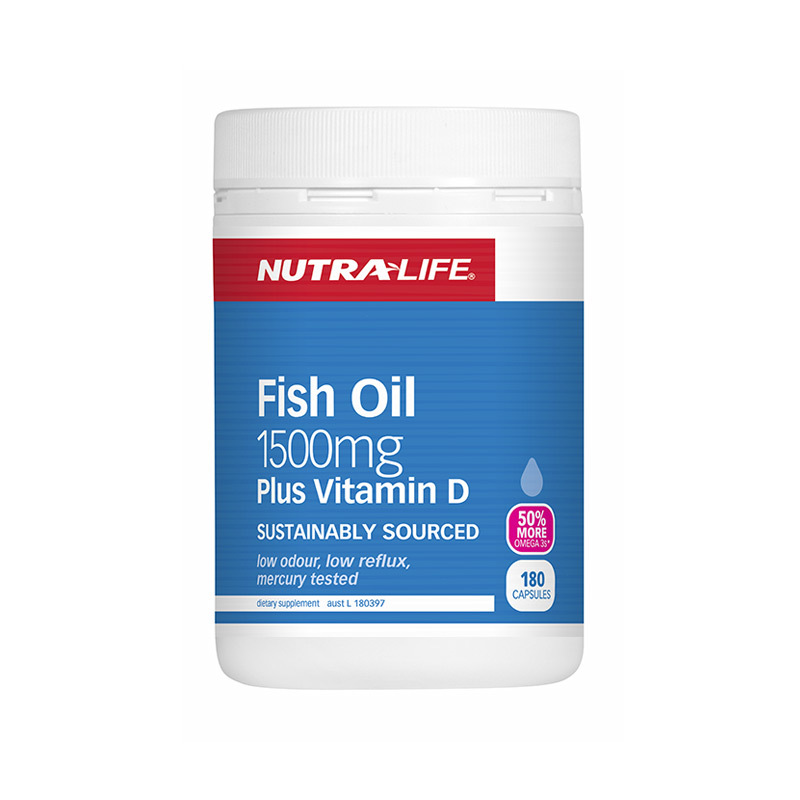 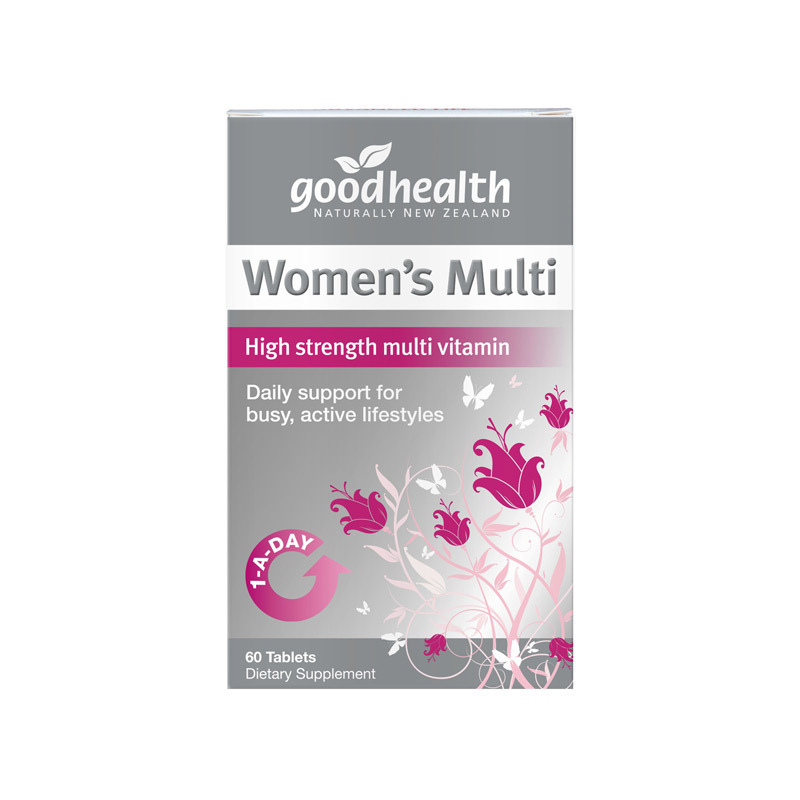 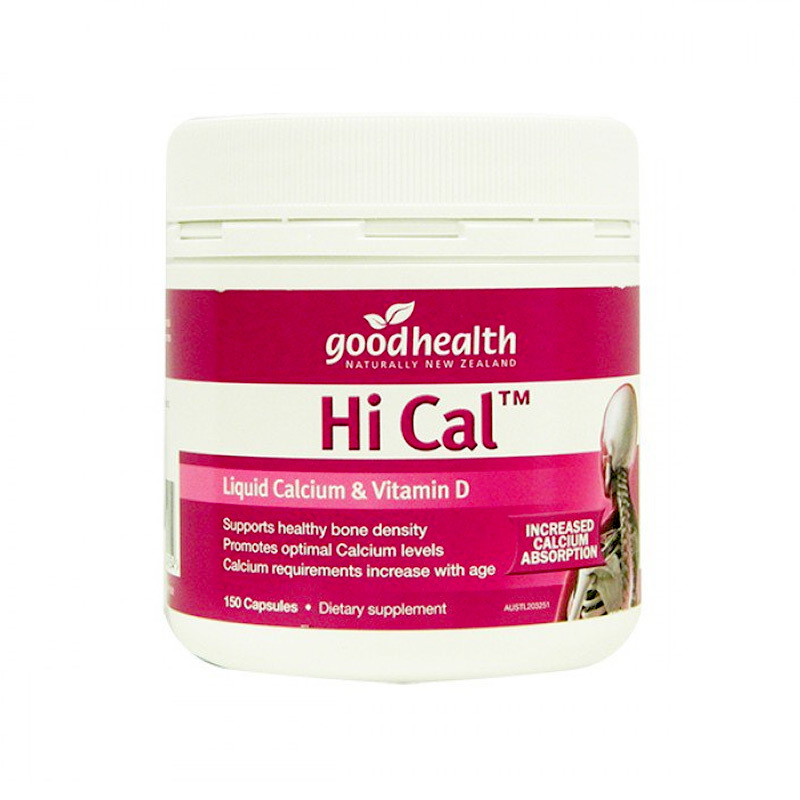 Provides essential nutrients for daily health and well-being. 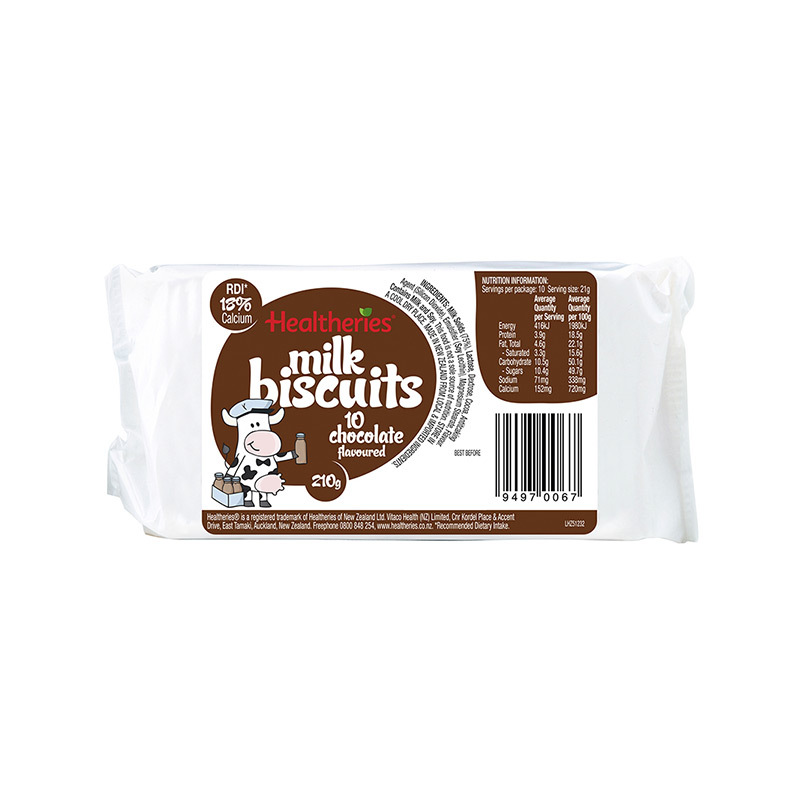 A great nutritious after school snack. 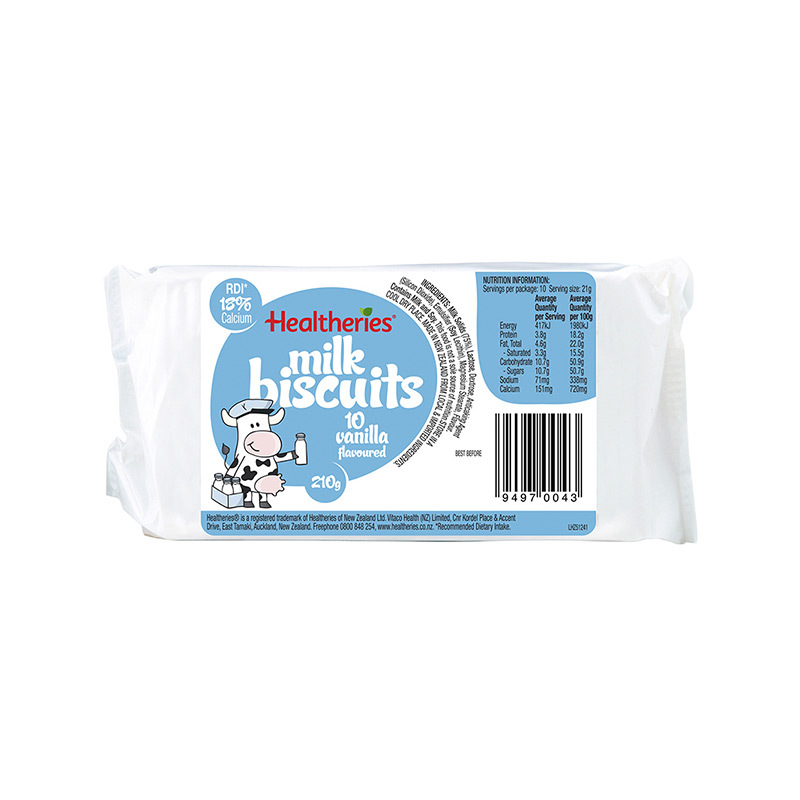 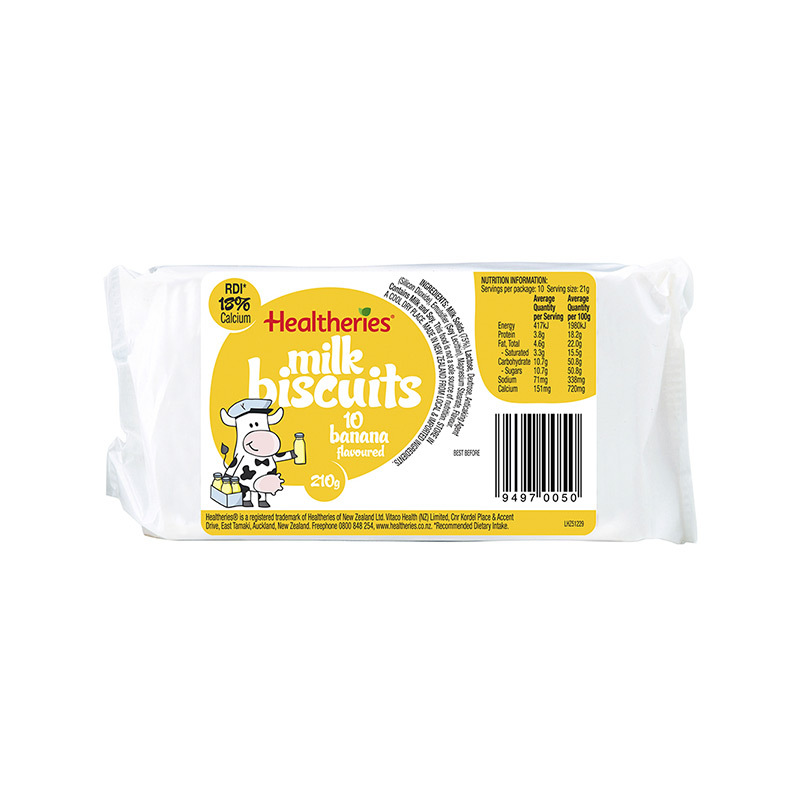 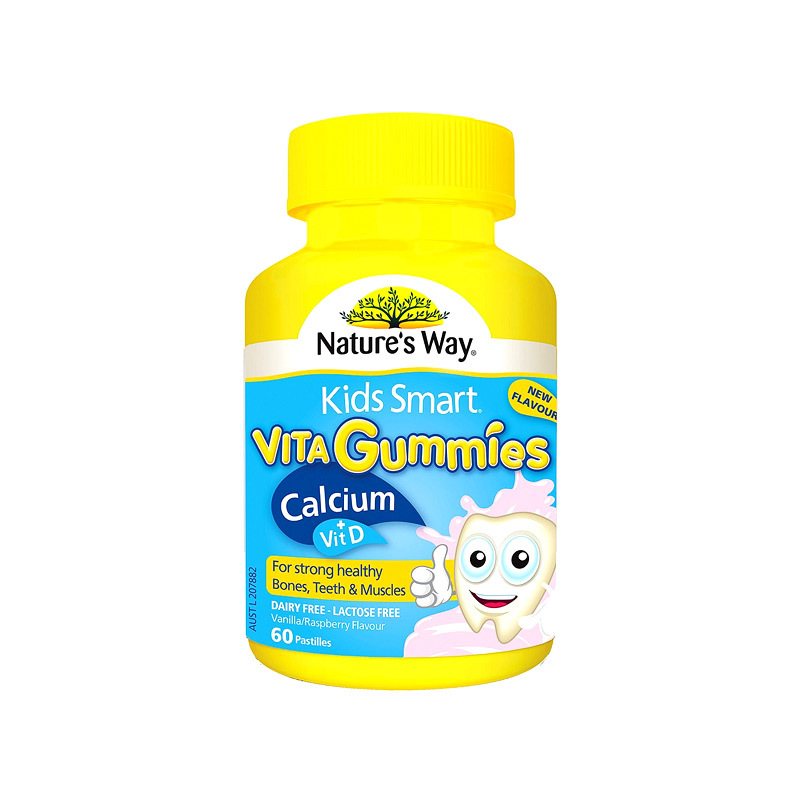 A great tasting vanilla flavour soft gummie. 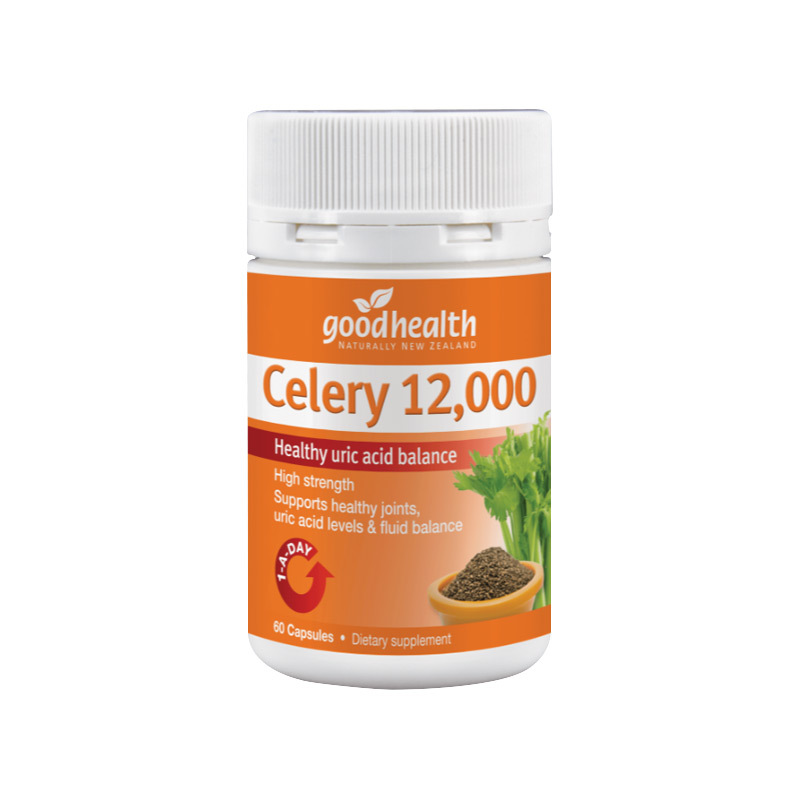 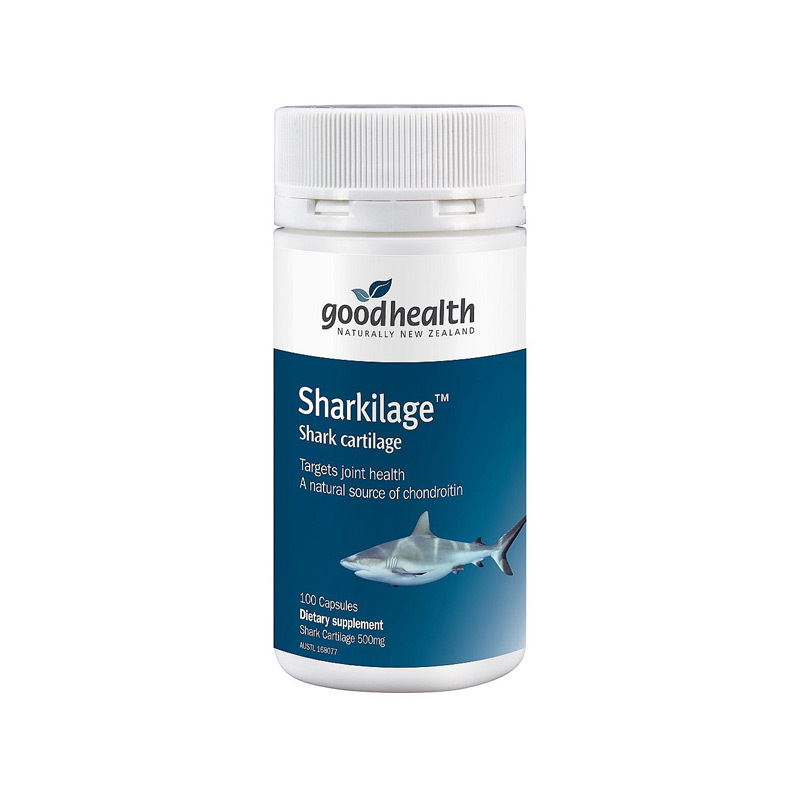 Promotes healthy heart and cholesterol. 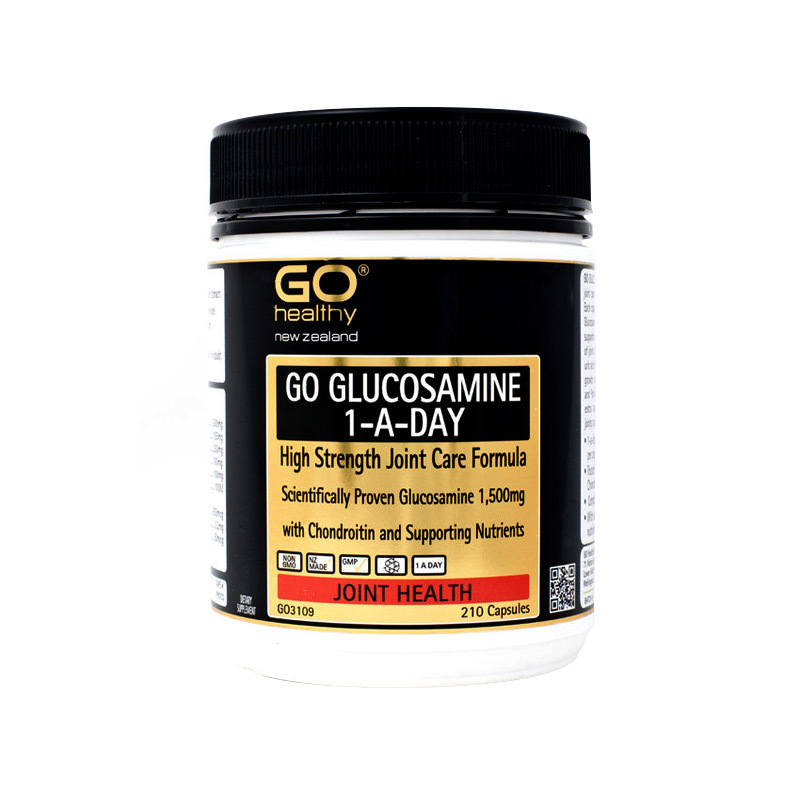 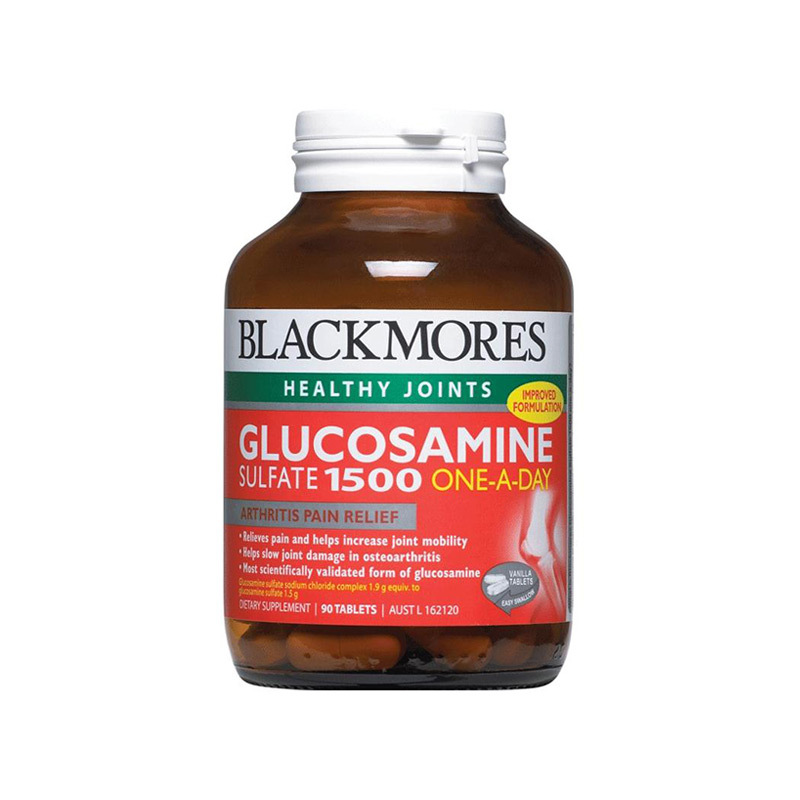 Helps maintain joint health and mobility.